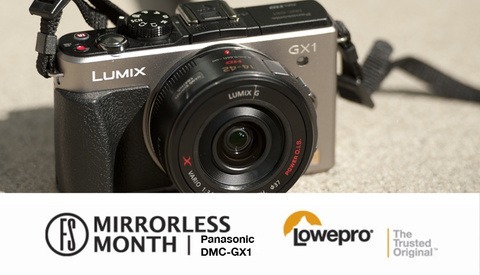 The Panasonic Lumix DMC-GX1 is a fine camera, if unassuming. But that quality might make it something you’d really enjoy using -- it’s a certain stealthy quality. At the very least, you’ll want to give this one a second look. 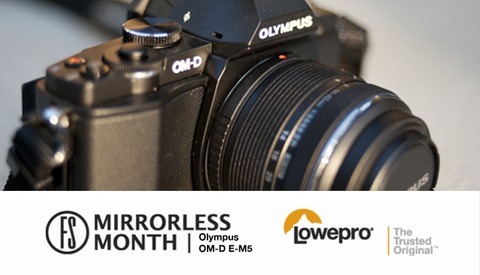 The Olympus OM-D E-M5 might have a complicated name, but it shouldn’t put you off in any way from considering it as a serious option for your mirrorless camera arsenal. The Fuji X-Pro1 is an amazing piece of imaging equipment, hands down. Apart from the professional build and lens offerings, there are certainly other features to consider that set this one apart from the rest of the crowd. Nikon is one of the big names in the camera business. 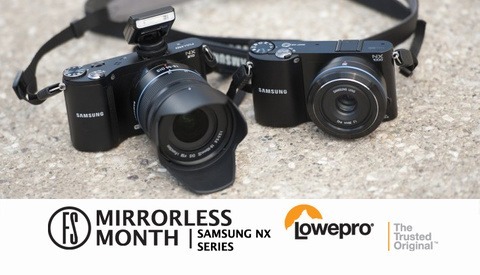 And they do have some competitors in the mirrorless market: the 1 series V1 and J1. 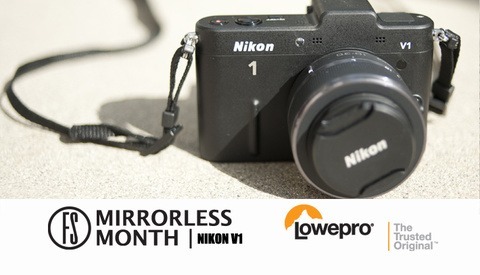 We’ll be reviewing the V1, as it’s priced and featured as a more ‘professional’ or ‘prosumer’ line and will provide us results from the best of what Nikon now offers in the mirrorless market. Most photographers and videographers have felt the need to slow down their shutter speeds on more than one occasion: whether you're a landscape photographer looking to get scintillating blurry water and clouds, a portrait photographer trying to slow down a shutter speed to use shallow depth of field with a wide aperture, or a videographer in search of that cinema-like look. 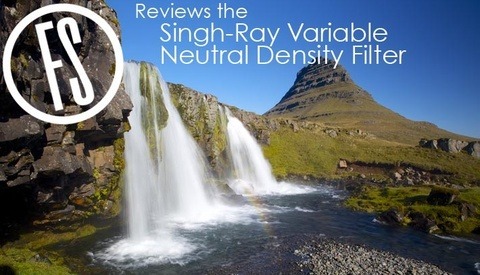 While there are a number of solutions, one of the most well-known and most flexible is the Singh-Ray Variable Neutral Density Filter. The Pentax K-01 is certainly the most unique system I’ll be reviewing this month in terms of aesthetics. But I’m not a form over function kind of guy. 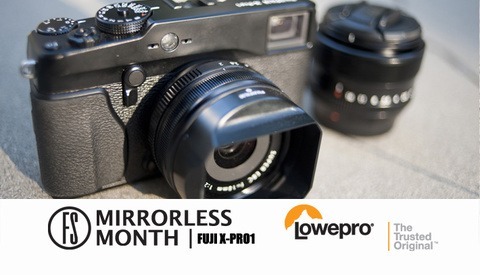 So what does that mean for the performance of this mirrorless camera? Reviewing this lens has not been a simple task. 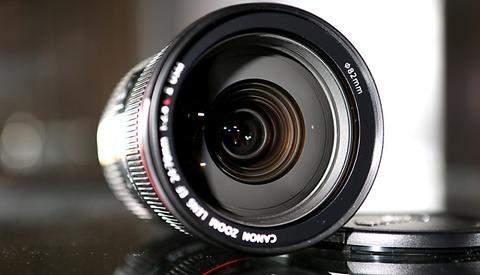 As is the case with, say, a new Apple product, many can argue that the original 24-70mm f/2.8 L lens is so good that any improvement would or should simply be a minor enhancement or fix. A new version should just address what little quibbles we all have had over the past several years. Little things. And with little changes should come minor price adjustments, if at all. This did not happen with the Canon 24-70 f/2.8 L II, and thus I am hit with the daunting task of wrangling in this new piece of hardware. 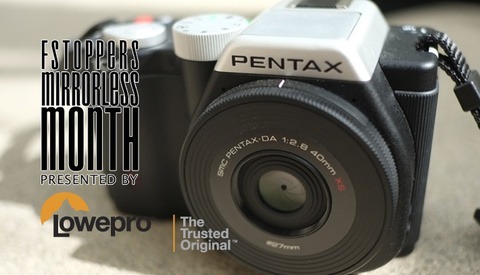 From the start, the Pentax Q has one thing going for it: it’s the smallest interchangeable lens camera in the world. At first glance, this little guy seems like the photojournalist’s dream. But does it do better than your average point and shoot? These cameras are incredibly similar. In fact, I’m going to treat this as the same camera review while pointing out differences as we go along. 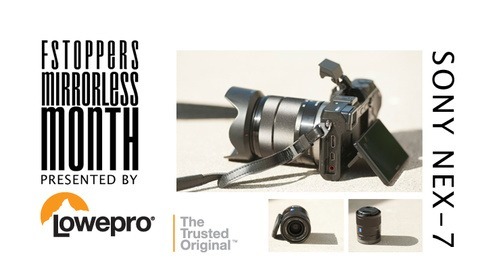 So why the $200 difference between the NX1000 and NX210? Let’s see if what's up and how these systems compare with the competition. The Ricoh GXR is an oddball. 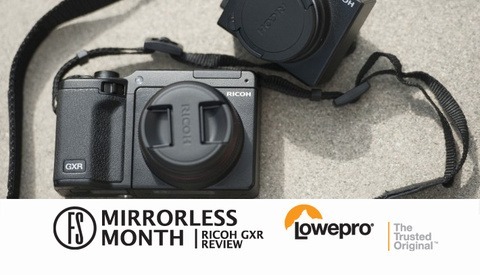 It’s different than any other mirrorless camera out there -- with the GXR, you use the same base body, but switch out sensor/lens combinations. This format has some serious advantages and disadvantages compared to its competition. 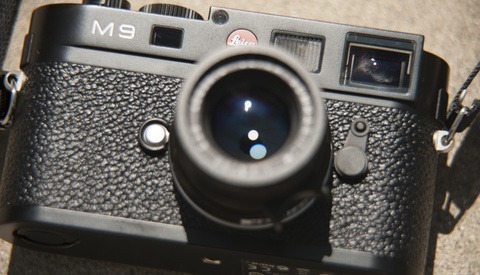 The Leica M-series has long been the standard for rangefinder photography -- or so I've heard. 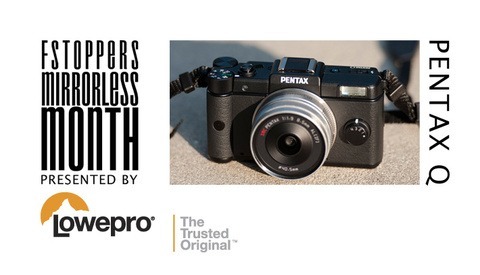 Since the Leica M9 is a rangefinder, we know it's also mirrorless. And thus, this will be the introduction of the camera to 'look up to' throughout this month's reviews. If you're interested in a mirrorless system, despite whether or not this fits your idea of what's possible, I highly recommend you read on, as there are some great introductory explanations here. In an attempt to create the best camera review video the interweb has ever seen, FCTN (Fiction) put the Phantom Miro up against Gallagher, 80's icon and nemesis to watermelons the world over. There's enough 80's power, shirtless old men, whacky hair, glitter and splattering in this video that some of you may confuse this for a Richard Simon's workout tape. But be certain, Phantom Miro + Gallagher = you're all going to watch this, love it and share it. With just under a week left for our Blackmagic Cinema Camera giveaway here at Fstoppers, we figured this would be a great opportunity to show you how impressive this camera is in comparison to the Canon 5D Mark III. This video, produced by One River Media, really shows how well the Blackmagic performs in every aspect. 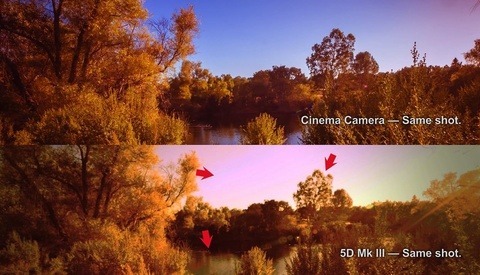 With 13 stops of dynamic range along with many of its other features, the difference is quite apparent in this video. This past week we have seen a lot of gear come out, including a brand new outdoorsman-style bag in the Lowepro Rover Pro series. We got our hands on both versions of the bag, the 35L and the larger 45L and sent Mike Kelley and Mike Wilkinson off on separate excursions to put the bag to the test. 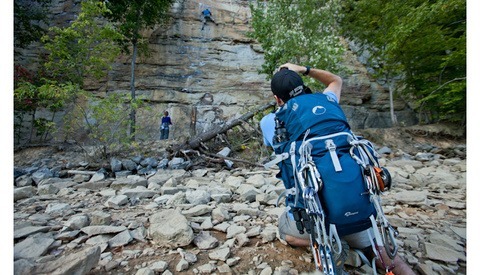 Mike Kelley reviewed the 45L, while Mike Wilkinson reviewed the 35L.